Volunteering can be a great way to share your skills, meet new friends, have fun and feel you are ‘putting something back’ into the community. We are a friendly bunch and welcome all new faces. Anything you can offer will be gratefully received – no job too small and no time too little. You may think you have nothing to offer but that’s not true – everyone has something they can share. 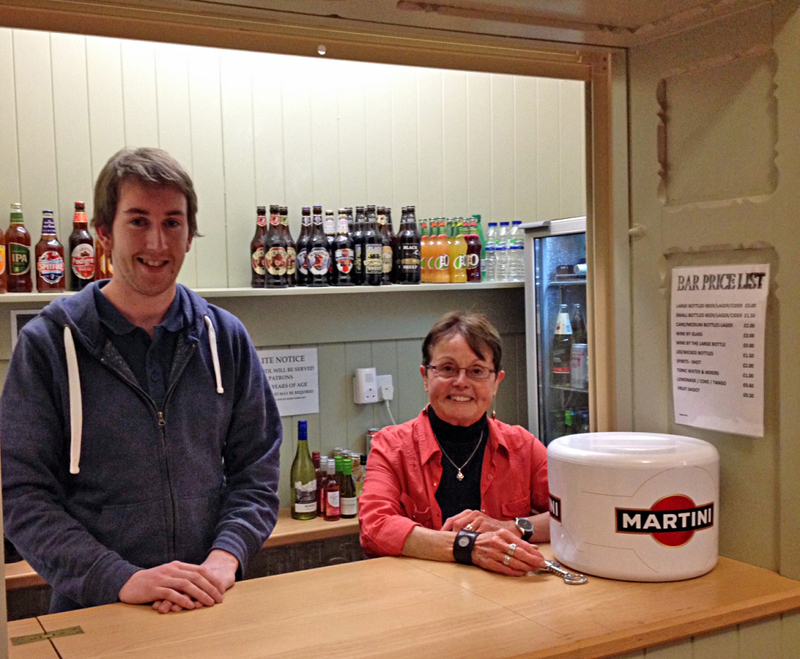 Nathan and Brenda running the bar for a Town Hall Live performance. 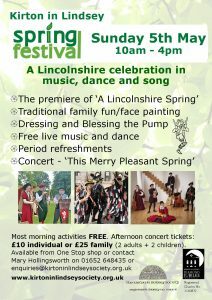 If we’ve whetted your appetite to get involved then contact our Volunteer Coordinator Sharron Harris on 07752 246255 or email sharron@kirtoninlindseytownhall.co.uk or fill in the contact form on line and we will get back to you. You may have some specialist skills you can share e.g. Peter runs our internet café and John plays the keyboard for our monthly Tea Dances. 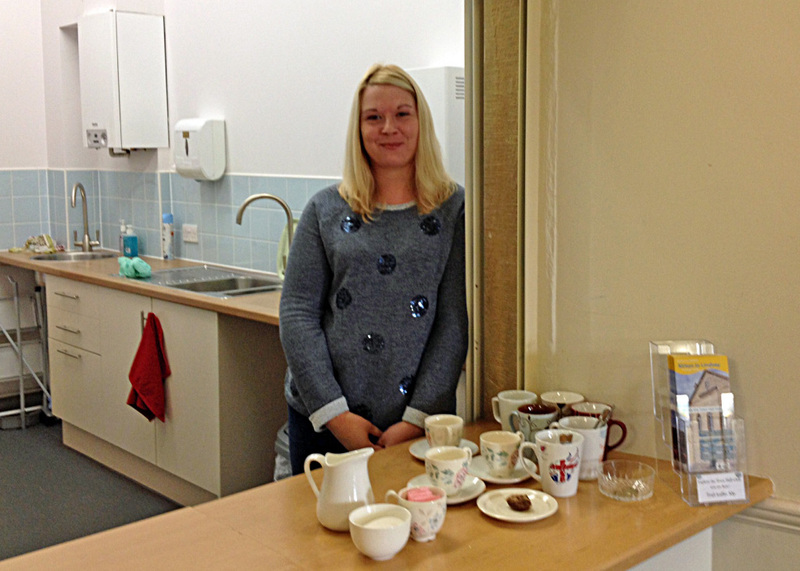 Linzi provides tea and coffee at events. We would particularly welcome plumbers, electricians or anyone with technical skills who could offer their time and help us keep our maintenance costs down. You may prefer the business side of things and we are always keen for people to join the Trustee Board. The opportunities are endless! Error: Error validating access token: Session has expired on Saturday, 23-Mar-19 02:32:21 PDT. The current time is Thursday, 25-Apr-19 19:36:15 PDT.